Tourist attractions and travel destinations are featured on this Tourist Attractions website. 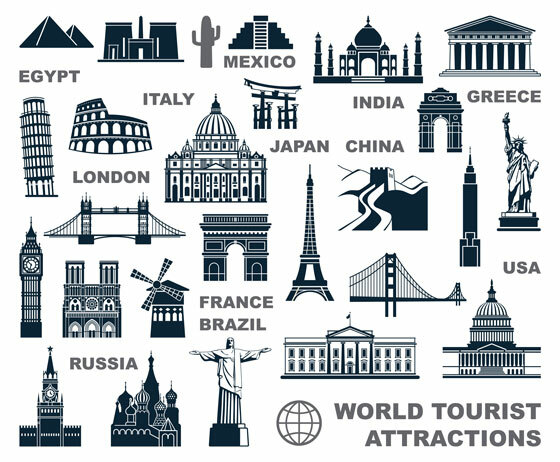 Visitors to this website can read about selected tourist attractions and representative travel destinations around the world. All information on Tourist-Attractions.Weebly.com is provided "as is." This website contains information and photos about selected travel destinations and tourist attractions around the world. By using this website, you agree that Zeducorp is not responsible for errors or omissions, and shall have no liability for damages of any kind, including special, indirect, or consequential damages, arising out of or resulting from any information, product, or service made available hereunder or the use or modification thereof.